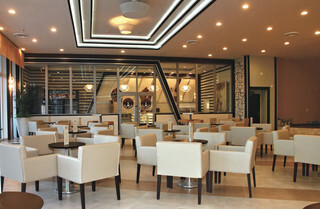 The Hilton Garden Inn Miami South Beach Royal Polo is a historic art deco landmark built in 1935. It has been completely renovated and internally restored. The hotel is located on the southwest corner of 30th and collins avenue in Miami Beach. It is one mile from the Miami Beach convention center, walking distance to the art deco district with shopping, restaurants and nightlife to enjoy. 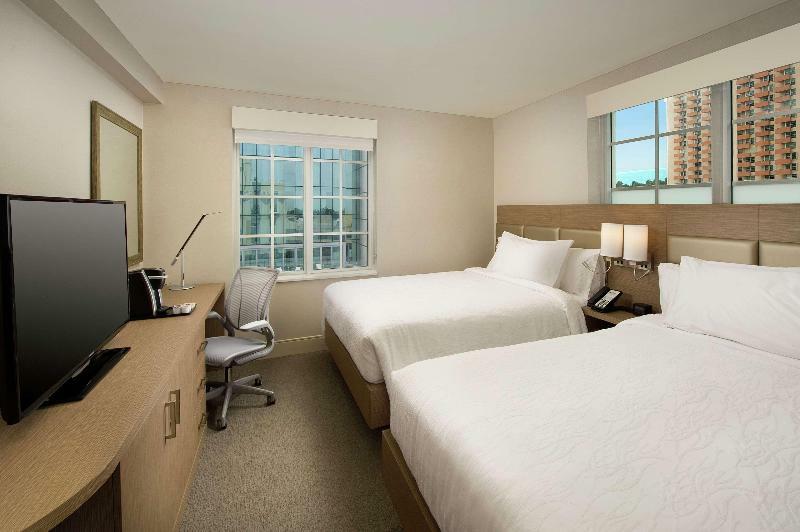 This hotel is located on Collins Avenue, across from the white sands of the beach, at the gateway to South Beach and its world-class nightlife, dining and shopping. The major Miami attractions, such as the Seaquarium are a short drive away. This hotel exudes graceful elegance by artfully blending classic Baroque elements with contemporary finishes. Its design brings guests back to an era of simple yet stylish beauty and sophistication. Facilities include a lobby with 24-hour reception, lift access, a bar, restaurant, Internet access and room service. This elegant hotel is located in the Art Deco district of South Beach Miami, facilitating access to the wide range of entertainment, shopping and business that this great city is offering to all visitors. This amazing hotel is noted for the comfort and the newly renovated facilities, modern decor and impeccable service for you to enjoy your holiday. Always oriented to care about the small details. 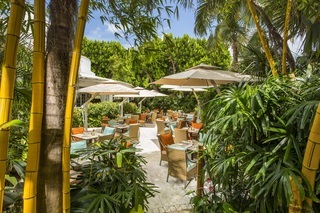 This fantastic hotel in Miami offers delicious and varied cuisine for all tastes, exclusive amenities to enjoy and a large portfolio of services to ensure a pleasant stay for both, business and leisure guests.The property as a Facility Fee that will need to be paid directly to the hotel by the guest. This Fee will include the following services:1.WiFi high speed access through the hotel´s guest rooms and public areas for up to 2 devices per person.2.One bottle of water in the room (no refill).3.Use of the lobby area computers. Unlimited.4.Access to the Fitness Center.5.Luggage storage on arrival and/or departure (until 9:00 PM).6.Beach chair and umbrella service on the beach.